Download our printable Chore Chatterbox for children! The chatterbox – aka the cootie catcher, whirlybird, salt cellar – takes centuries-old origami and repurposes it into fun and games for children, whether for reasons that are practical (to pick cooties off each other using the pincer – hence the name “cootie catcher”) or supernatural (e.g. predicting which hideous classmate the subject is doomed to marry, and how many hideous children they will bear together). Last week I wrote about children’s fads – toys and games which are characterised by intense but short-lived interest. I did not include the chatterbox as a fad because since their introduction to the schoolyard masses around the 50s and 60s, the chatterbox has remained a steady favourite. Thought your chatterbox days were behind you? Think again! A 1928 book touted the chatterbox template as the perfect vessel to hold and pour salt. Other grown up uses includes a place for potpourri and eggs (hard boiled and only four at a time, mind you). Here at Stuck On You, we’re all about mixing the fun and the practical. 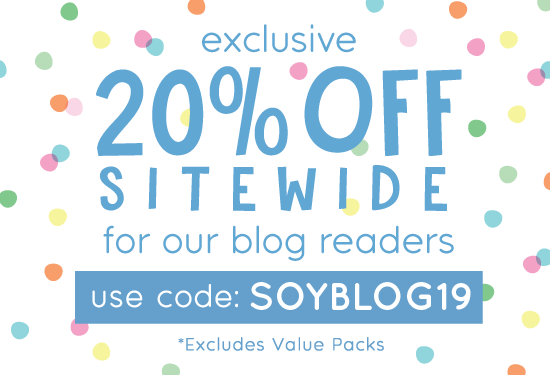 Want a cool way to encourage your kids to help out around the house? 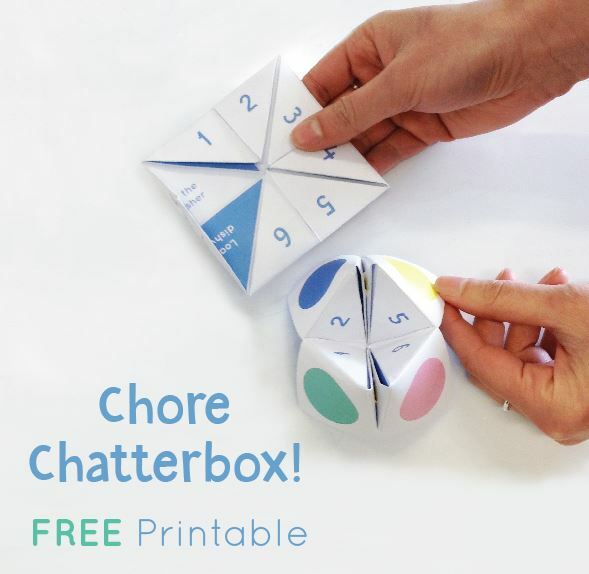 Check out our awesome free printable Chore Chatterbox! Download our free printable below. 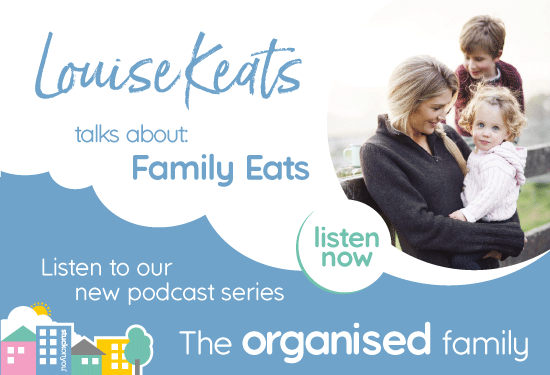 Download our Chores Chatterbox here.